View the entire table of contents for the Dec. 31, 2011 - Jan. 15, 2012 issue. What do Kosta Browne, Kistler, Gary Farrell, Buccella and Three Sticks have in common? Aside from all being California wineries, they're all owned, either partly or solely, by Bill Price. A financial investor with experience in business consulting, Price, 55, may not have his name on a bottle or winery, but he has built an impressive portfolio of brands and vineyards over the past 20 years. 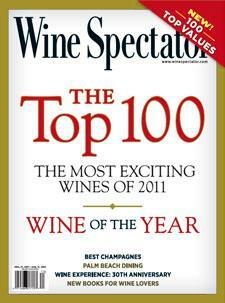 For the full article, check out the new issue of Wine Spectator, on newsstands December 6, 2011.